Between getting ready for all the holiday parties—planning, cleaning, cooking, hosting the in-laws and cleaning again—and everything else involved in the holiday season, these next few weeks can be overwhelming. There’s a ton of pressure to get all of our gifting wrapped up (pun intended) as soon as possible. What’s a woman to do? Start by taking a deep breath. 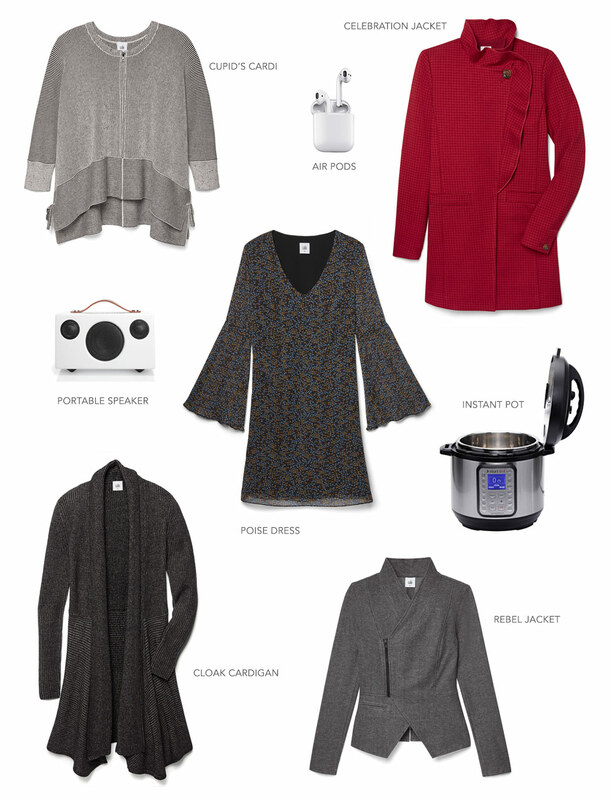 Then, sit back and flip through our holiday gift guide. From high-fashion to high-tech and everything in between, we have something special for everyone on your list at every budget. 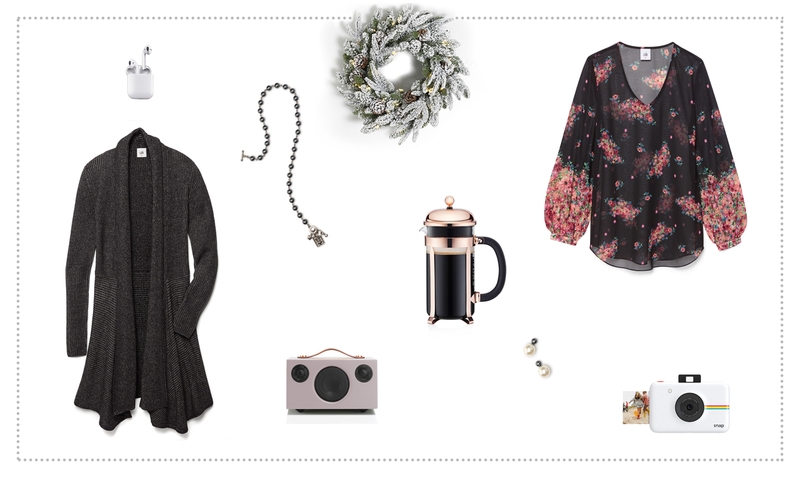 Make this holiday season more fabulous than ever before with gifts every woman in your life will absolutely adore. Make a big impression on a small budget and shop gifts that’ll make your friends and family feel merry and bright for under $100. The trick is to reach for items she’ll incorporate into her everyday life but wouldn’t buy for herself. 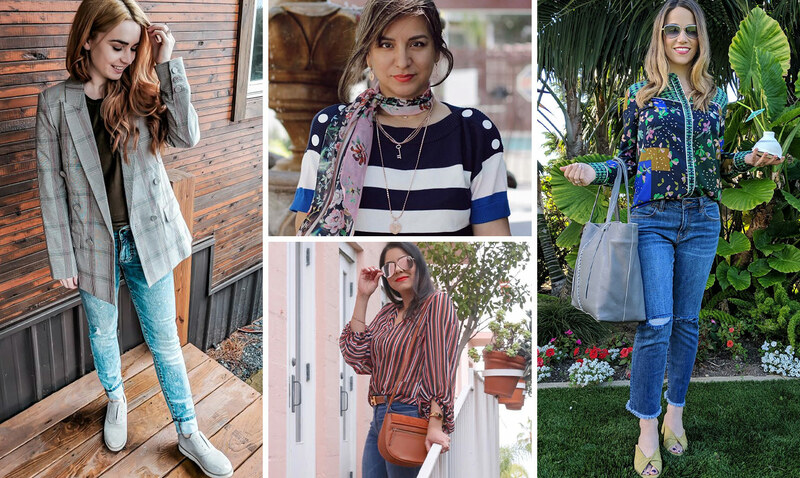 Think an upgraded French press for better coffee or a stunning printed blouse, guaranteed to add a little flair to any ensemble. And then there are the mothers, the daughters, the best friends, even your sister-in-law. For the women that truly deserve something extra special, you’ll want to open your wallet, close your eyes, and spend a little more than you probably should. But you’ll want to make sure whatever you’re getting her is truly worth it, especially when the prices go up. 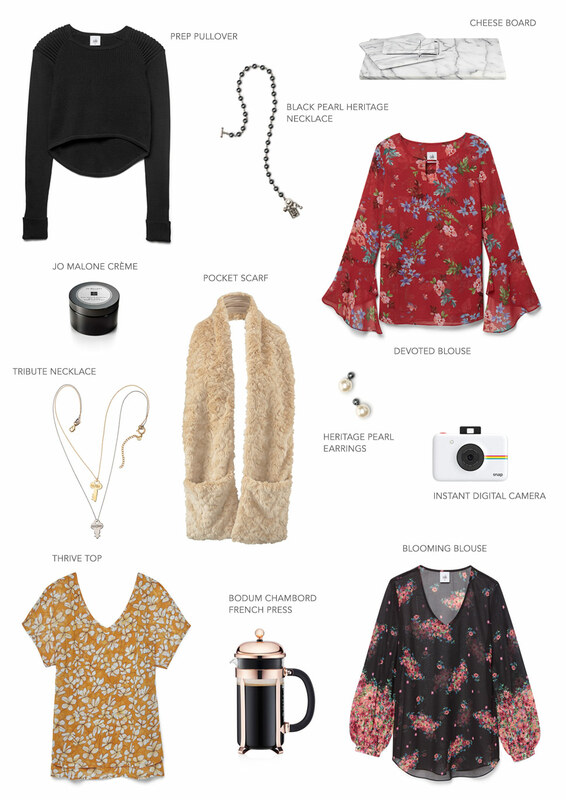 For a gift that steals the show this holiday season, reach for statement toppers like the Celebration and Rebel Jackets, or high-tech extras like a minimalist portable speaker (you won’t believe the sound that comes out of this little thing!). Make your gift the reason it’s the most wonderful season. 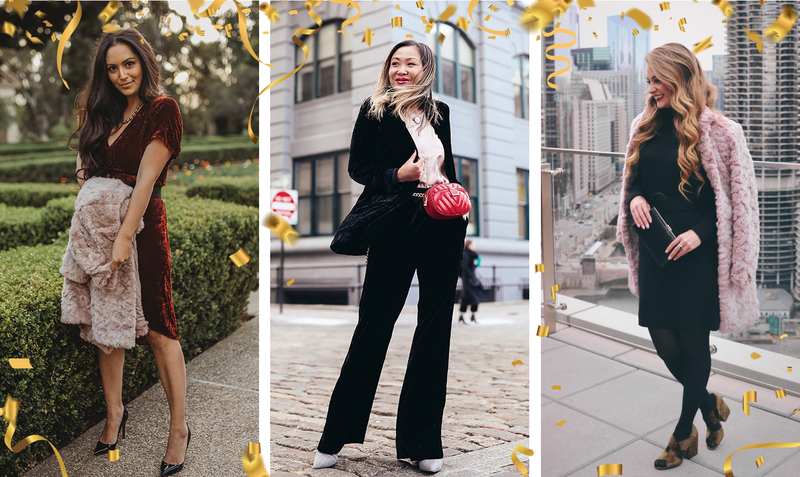 With so many different types of women on your holiday shopping list, we’re providing you with a healthy breadth of options to help find the perfect gift for everyone on your list. But of course, nobody knows these women better than you do! Tell us some of your best holiday gift ideas and who you’re buying them for, and share your thoughts in the comments below. Between us, we’ll have one master list with everything our loved ones could possibly want and need. Looks like that’s a wrap on holiday shopping! jingle all the way! 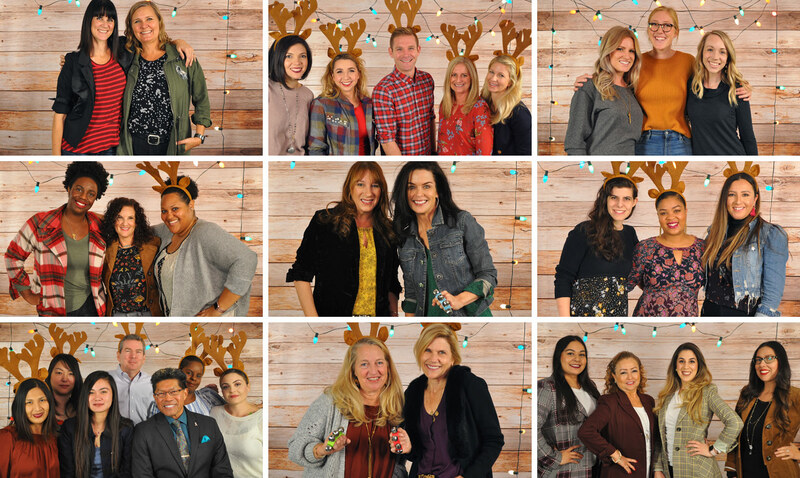 happy holidays from cabi!